Adventist Health System will change its name to AdventHealth on Jan. 2, the health system announced Tuesday. 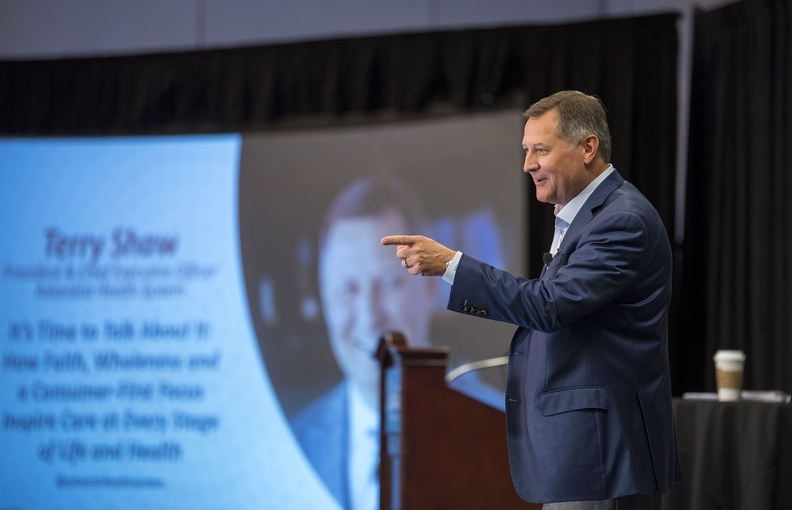 The Altamonte Springs, Fla.-based provider said in a news release that the name changes signifies its transition to a more consumer-centric, connected and identifiable national system of nearly 50 hospitals and more than 80,000 employees. "We are transforming to be a more consumer-focused healthcare system to better meet the needs of those we care for and the communities we serve," Adventist CEO Terry Shaw said in a statement. "Becoming AdventHealth allows us to be a fully integrated and distinguishable health system across all aspects of the care continuum." The name also signals a new beginning and aligns with the Christian ministry of overall physical, emotional and spiritual wellness, Shaw added. All of Adventist's wholly owned hospitals and facilities will adopt the AdventHealth name next year, although its ownership structure isn't changing, the company said. Other health systems are making similar transitions as they look to internally and externally establish more continuity, a departure from the traditionally fragmented industry. Adventist said that the organization has spent eight months on establishing consistent culture and service practices to prepare for the rebranding.